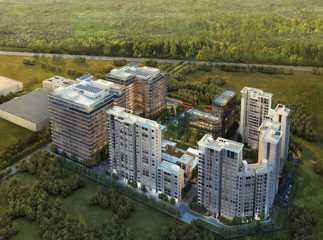 Homeowners looking for luxurious homes in Mumbai can choose from a number of options. The demand for Real Estate in Mumbai has always been high. The social infrastructure of the city is well-developed. The commercial importance of the city is one of the key reasons behind the high demand for property in the area. Well, the developers have come up with a large number of residential complexes in the city. These estates offer luxurious apartments to the residents. 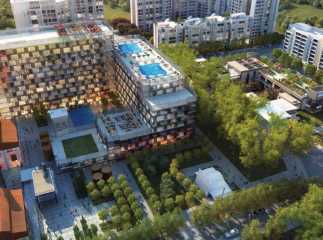 You can go for 2, 3 and 4 BHK apartments in the complex. The prices of these apartments vary a lot. 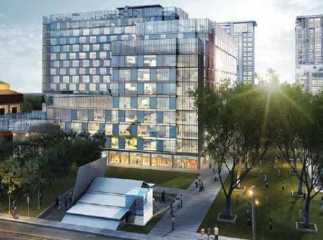 These have been developed both for the high-end buyers and middle-income groups. 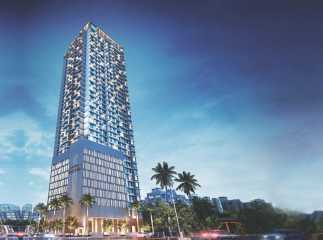 If you are willing to buy a sophisticated home, have a look at the residential apartments in Vikhroli Mumbai . This is a popular locality in the city, with good connectivity to the other places in the city. The location advantage of the area is great. The Airport lies 19.1 Kms. away from the estate and the Central Railway Station of Mumbai is 23.4 Kms. away. The main roads in the city connect it to Agra Road, Eastern Express Highway and Lal Bahadur Shastri Road. The area has got a number of bus stops. The key commercial zones in Mumbai lie close to the residential complexes. The places of entertainment can be easily reached from these estates. 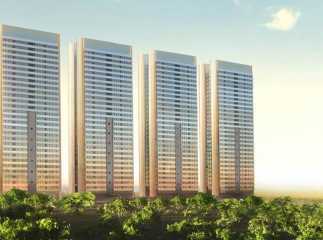 You can get an apartment in the ready to Move Projects in Vikhroli Mumbai. Enjoy the luxury and comfort in these apartments, while residing close to the important commercial zones in Mumbai.